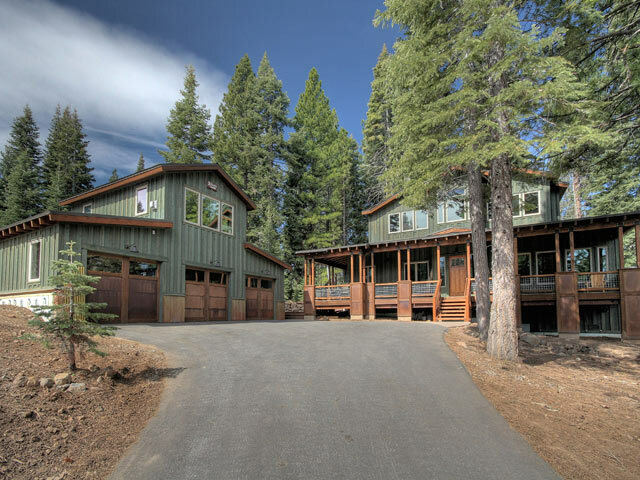 The Rancho View home was built on a one acre lot in the subdivision of Ponderosa Ranchos in Truckee. 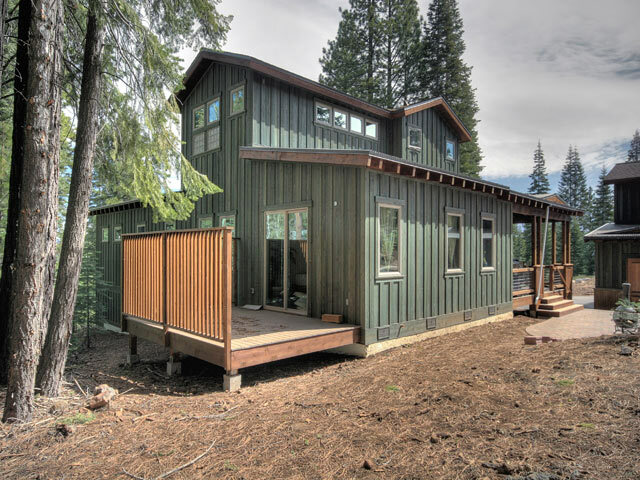 The project consisted of a 3250 sq ft home and an 1100 sq ft detached garage with a fully contained living unit above. 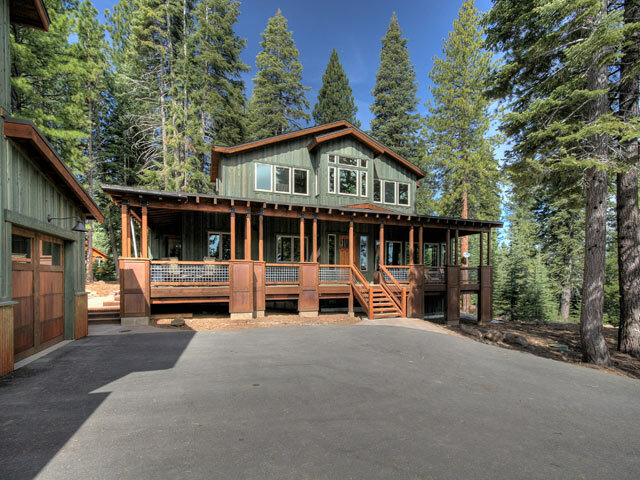 The house consists of 10 foot ceilings and 8 foot doors throughout, an 1100 sq ft master suite, two bedrooms, two baths, a guest suite and a 600 sq. 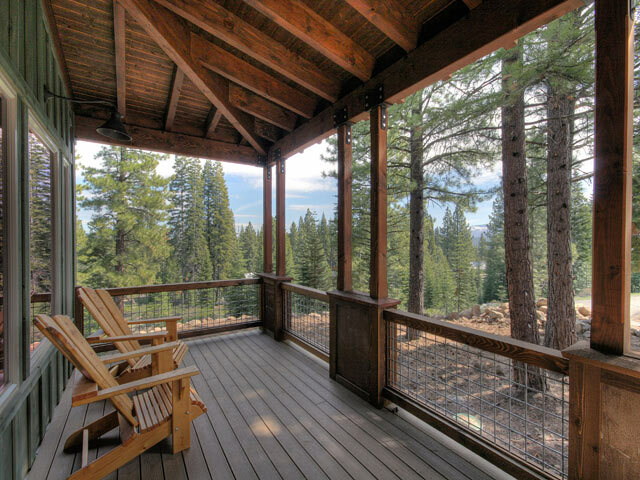 ft covered porch. 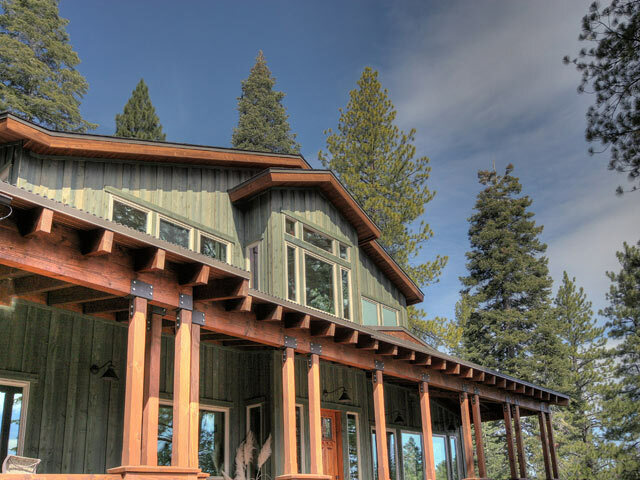 For this project Truckee Custom Homes used the unique wood species of knotty Larch to finish the interior. 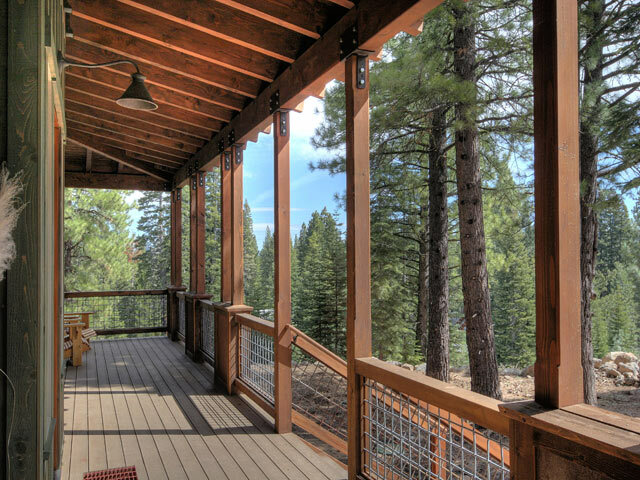 We felt it added tremendous warmth to the interior of the home and that it is different than so many other homes in the area. 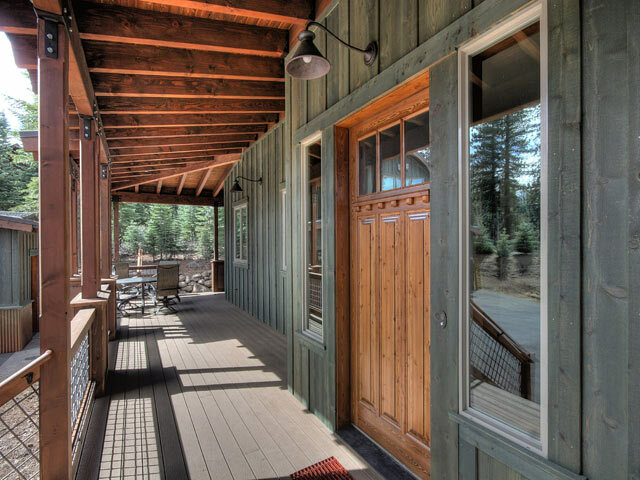 Engineered doors were used for cost efficiency and for a more stable door through the life of the home. 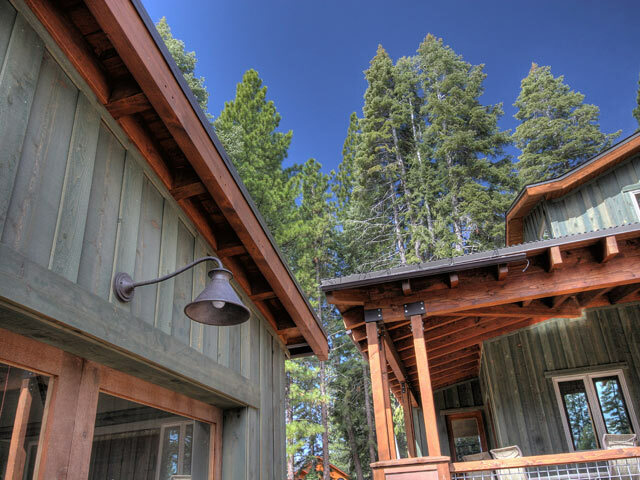 Weathering steel is also used as accents on the exterior. 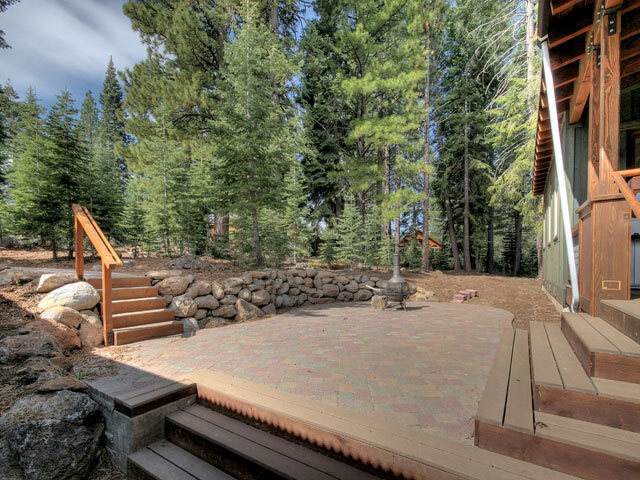 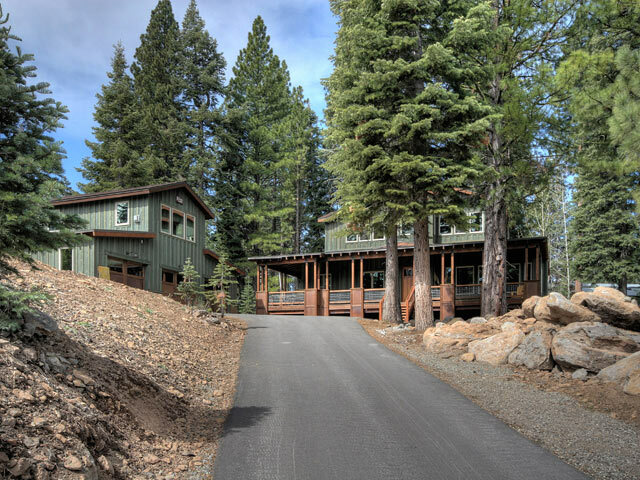 This home was designed by Jim Riley and The Gary Davis Group in Tahoe City. 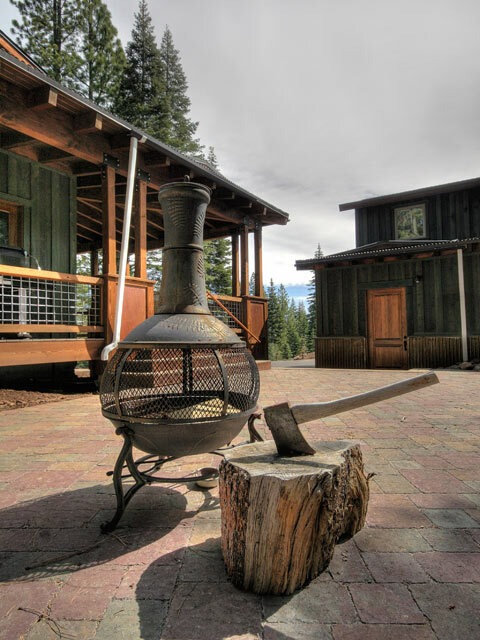 It was finished in 2008.